Carrie Underwood just dropped the new music video for her powerful ballad “Love Wins” — and it’s as colorful, inspiring and incredible as you’d imagine. The video begins by showing a windblown Carrie singing as people walk in a somber fashion toward something together. But as the chorus picks up, the group of people end up at a wild color festival where a joyous occasion ensures. 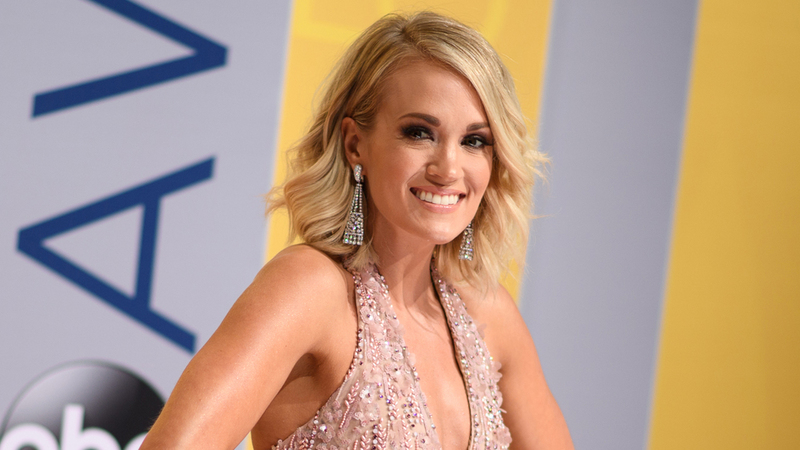 Carrie is rocking a bright orange dress and sparkling blue and gold eye makeup and singing her powerful lyrics as everyone dances along, hugs and embraces life. The powerful and colorful video was directed by Shane Drake. “Love Wins” was written by Carrie, David Garcia and Brett James and is the new single from her highly-anticipated studio album, Cry Pretty, available on Friday, September 14. Check out the stunning video above!